One downside to acquiring investment property is that when you are ready to sell the property and make a profit, the gains made from the sale are taxable. There is a way around this, however. 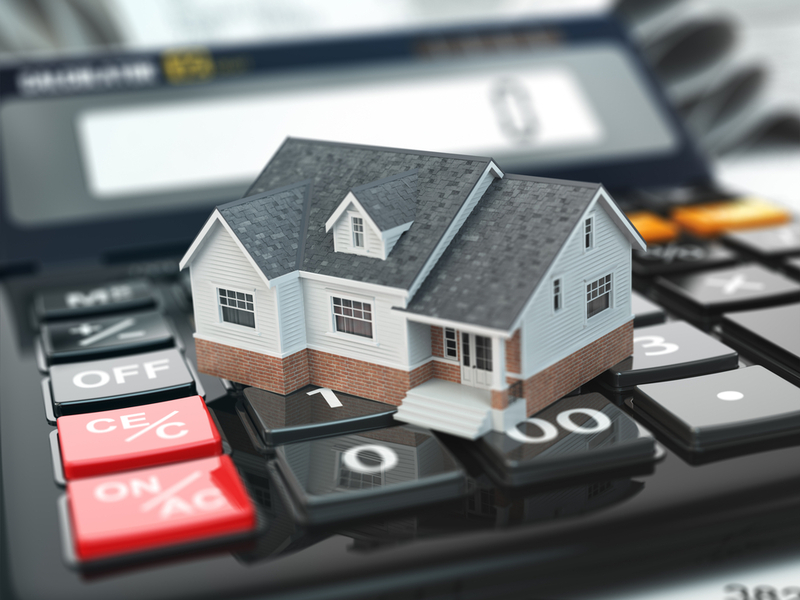 If you purchase a replacement property, it may qualify as a nontaxable exchange according to Section 1031 of the Internal Revenue Code. If you regularly acquire investment properties, this is a readily available process. If you are merely selling to purchase a new residence for yourself and your family, this may still be an option for you. Keep reading to learn what the requirements are to undergo a nontaxable 1031 exchange transaction. The requirements governing these exchanges mainly put limitations on the timelines of the transactions and the value of the properties being bought and sold. Your replacement property needs to be “like kind” to the property you are selling. The requirements are in terms of either how many properties you choose as replacement properties, or the value of said properties, called the “3-Property Rule” and “200 Percent Rule.” For the former, you may not obtain more than three prospective properties regardless of their individual or aggregate cost. For the latter, the number of properties is irrelevant, but they may not amount to more than 200% of the value of the property you are selling. As for time deadlines, you will need to have new properties lined up and closed upon pretty quickly. You need to choose your new property within 45 days of the day that you sell your current property. As for closing, this must occur within 180 days of the closing date for the current property. The steps described above is the “forward” scenario. You can also execute a nontaxable property exchange in “reverse.” Per its namesake, in “reverse” you’d first acquire the replacement property and then sell your investment property afterward. Of course, there are parameters that govern the timeliness of the “reverse” exchange as well. New Vistas Corporation assists at every stage of property ownership, offering construction services, brokerage services, and property management. We manage over 250 properties throughout New Jersey, Pennsylvania and New York consisting of over 4,000 residential units, one million square feet of commercial space and over 200 retail stores. We also offer brokerage services—leasing stores and renting apartments as well as marketing and selling large commercial projects. Please visit our homepage to learn more!